From the cult favorite brand “May Coop” comes a beautiful sheet mask that delivers hydrating maple water straight to your skin. 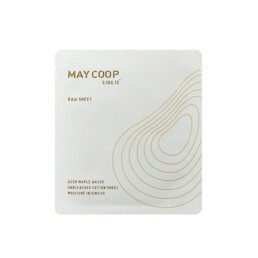 This unbleached cotton sheet mask is soaked in a rich serum that, thanks to the small, tight molecules of maple sap, sink through the surface of your skin. 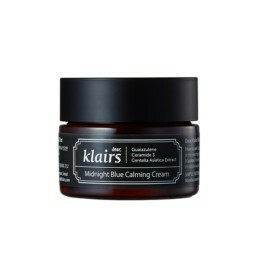 Perfect for tired, sallow skin that needs a boost of energy. For all skin types. 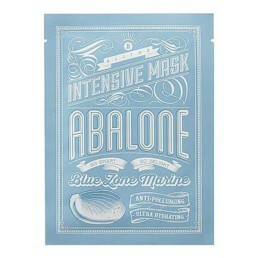 Ideal for dry skin. How to use: cleanse and tone skin. 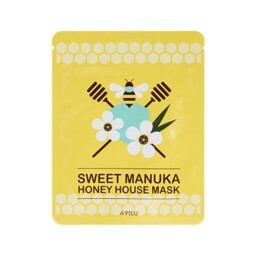 Apply sheet mask and leave for 10-20 minutes. 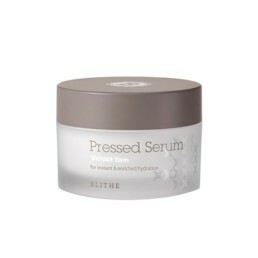 Remove and pat in remaining essence into skin for full absorption.